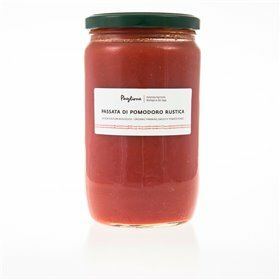 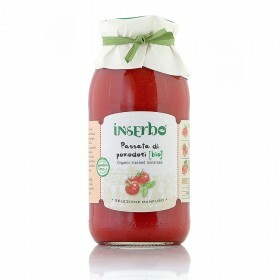 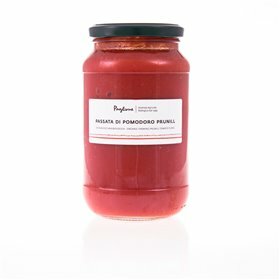 Tomato puree are exclusively produced from fresh tomato, carefully selected and processed within 24 hours from the harvest. 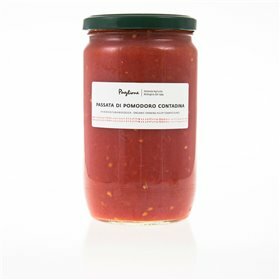 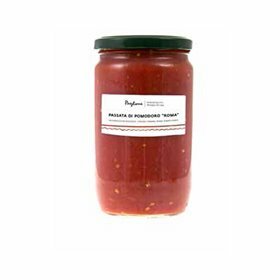 We want to bring back to the table only the true flavor of the tomato, as homemade preserves used to be. The tomato is passed with very tight links to extract only the pulp and have a creamy texture.